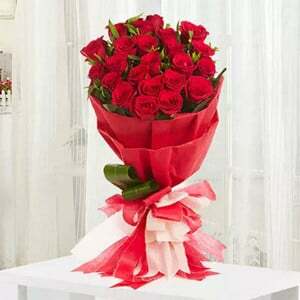 The beautiful dream offers a standard collection of beautiful flowers for any type of special occasions. They offer beautiful bouquets that contain a bunch of colorful flowers such as 4 gerberas, 4 roses, 4 rajnigandha and 4 carnations. This floral arrangement looks very attractive and also perfect fit for giving as a gift in all kinds of special occasions.